Your signature reflects your personality the same way as your appearance does. And since it has to be the same for all documents, knowledge how to make your own ideal signature becomes crucial. 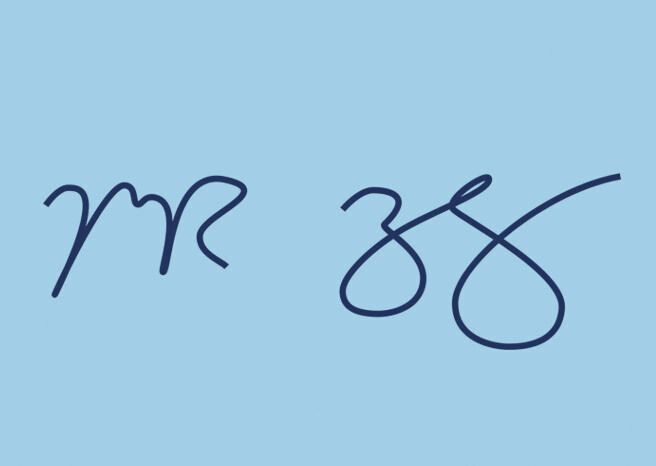 Moreover, if you work in B2B, the look of your signature can build trust between you and your partners, with it being believed to say a lot about your characteristics. KeepSolid Sign team gathered the most comprehensive tips and techniques to make your signature look perfect. We also have cool examples of famous entrepreneurs’ signatures. So let’s get straight to the point! Sign up to our newsletter to get the best security tips right into your inbox! 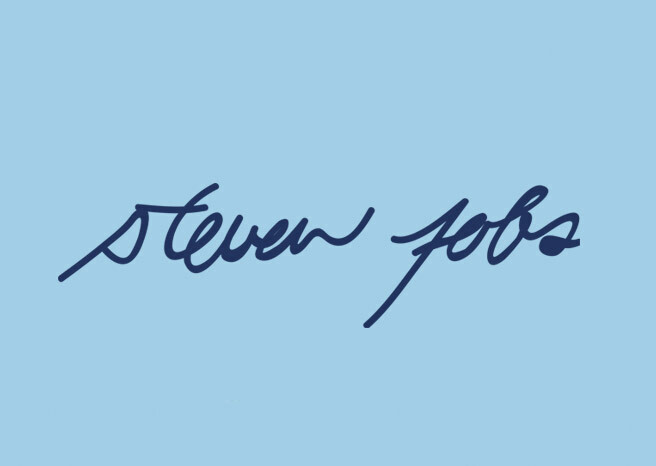 You can draw inspiration from Steve Jobs’ signature. Such signature says that you are a balanced and even-tempered person. Also, the low upper loop characterizes you as a person of character who is ready for any challenges. This will also show your business partners how much you focus on current projects. Large capital letters, like in the Instagram co-founder Kevin Systrom’s signature, say that you are strict and exacting. 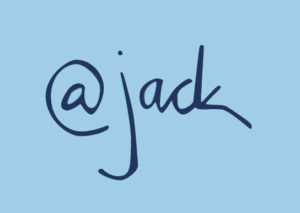 Also, the ascending signature with big capitals indicates your ambitiousness and creativity. 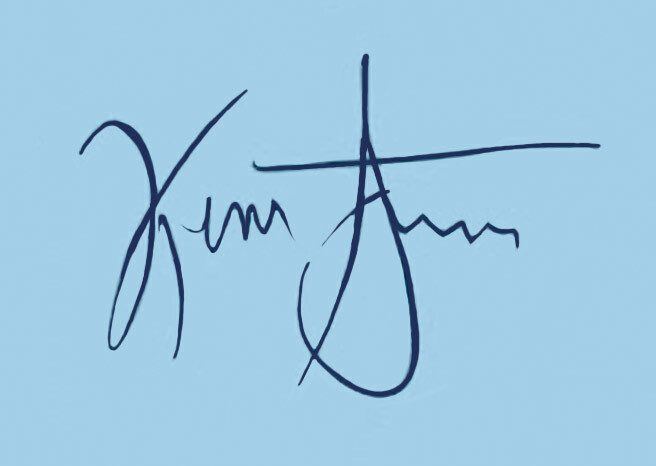 Kevin J. Kennedy, the CEO of Avaya Inc., underlines his full name signature. Such trick shows you as a self-confident person. 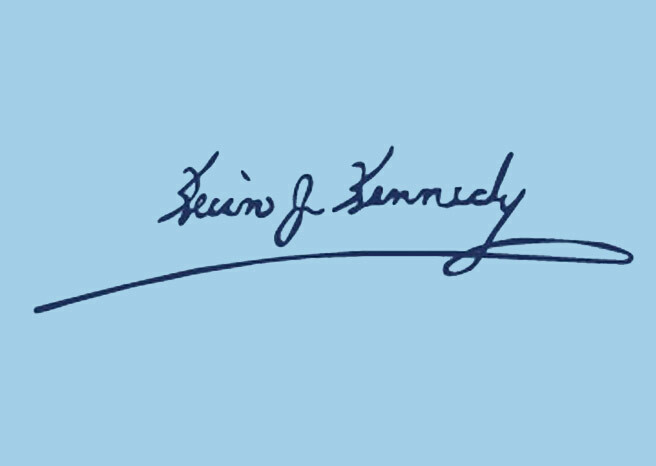 Alternatively, the line above the signature says that you are highly ambitious and strive to achieve greater heights across a broader spectrum of human endeavor. But be careful, the line that cuts through your signature might show that you are unhappy with your life, causing subconscious distrust in your partners. The founder of Twitter has 2 signatures. 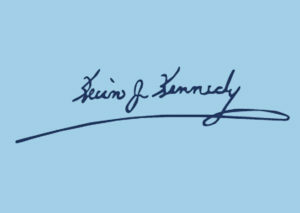 The one above is not his official business signature, yet this playful signing serves as quite an interesting example. Unusual symbols identify you with what you do. Also, you can add numbers, loops, or flourishes, it’s all up to you. Stylized letters show that you like to make statements. And the absence of a surname can demonstrate your relaxed nature. 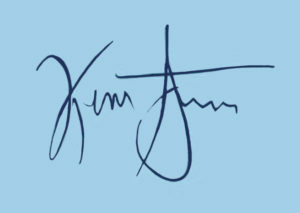 This type of signature is considered to be the most businesslike. It characterizes Mark Zuckerberg as a highly private person (oh the irony). In addition, large initials show you as an independent partner with old-school values. You like it. This includes the aesthetic enjoyment of writing and watching it. Look at your signature again. Would you like to change anything? If the answer is “yes”, you should get back to our tips. Putting your signature takes you no more than a few seconds. Nobody likes to wait while you’re slowly scribing out each letter. Such kind of behavior can easily annoy your partners. After all, you want to speed up your sales process, not the other way around. That’s why the main advice here is: practice, practice, and then more practice. Signing feels natural. Remember that your signature has to be the same for all documents. That’s why you should be able to easily replicate it in both handwritten and electronic forms. If you haven’t had a chance to try signing electronically yet, we offer you our top-notch eSignature software, KeepSolid Sign, with a 14-day FREE trial. You will see how convenient it is to conclude deals in electronic form. Thank you for going through this tips article till the end! We hope that now you know how to make your own perfect signature and it will be helpful in conducting deals with your partners. Also, if you have any questions about electronic signatures, you can read our previous article or leave your questions in the comments below. Sign documents with pleasure! I’m afraid of it. It is legal for signature a document with digital or electronic signature?. It is okay, If you can printed out and you can send to your friend in various country?. I think its not ‘wet’ signature but it can help us for more easily to doing a lot of task at the same time. Thanks for contacting us! Though there are certain differences between electronic and digital signatures, both are used to substitute wet signatures and streamline workflow. However, their legality may vary from country to country. Check out this research conducted by our team, it’ll give more information on the topic! I wants a complex signature because my every signature which I make myself is copied so I want a signature which cannot be coppied ever. 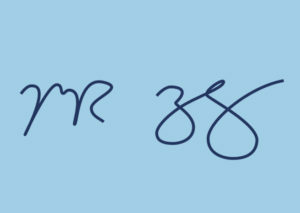 I request you to make a most complex signature for me. My name is Aman jaiswal. Thanks for contacting us! The desire to have a unique, complex & uncopiable signature is understandable. However, KeepSolid Sign functions do not include creating user signatures from scratch. What KeepSolid Sign allows you is to import your unique signature to the app, and sign documents in just one click, considerably streamlining the whole process. I am very thankful for these advices. Thank you very much. Thanks for reaching out! You can easily create your signature in KeepSolid Sign and process documents electronically. Check out our website for more info, and always feel free to contact our customer support via [email protected] if you need any assistance. Thanks for reaching out. We think one cannot compare different signatures to one another. The beauty of your signature is in its uniqueness! because mine definitely does not reflect anything about me and even my personality. Great to hear your positive feedback! This inspires us to further create useful & interesting content for you, our readers. BTW, subscribe to our newsletter to get our monthly digest with the top articles right into your inbox!